It's a little known fact that the wrapping of a christmas gift is as exciting as the gift itself... well maybe not but it is important! It's also becoming more and more popular to avoid the generic christmas wrapping found in supermarkets and the high street to opt for buying more creative and unique wrapping accessories that add some extra sparkle and personalization to a gift. 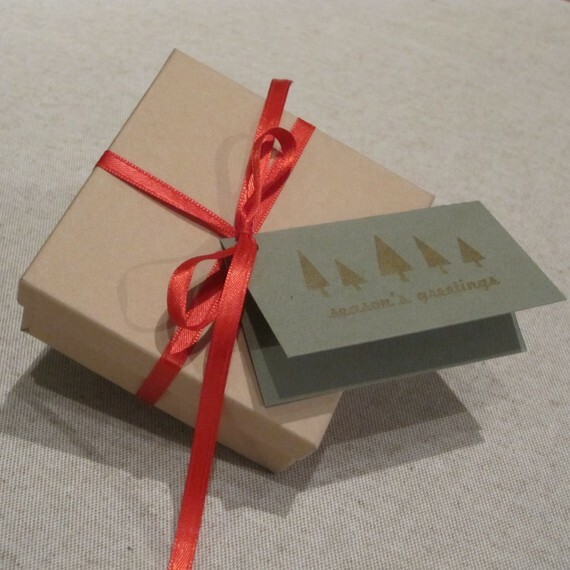 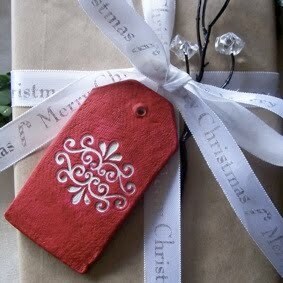 If you are looking something modern and sleek then short grass designs have the gift tags for you! 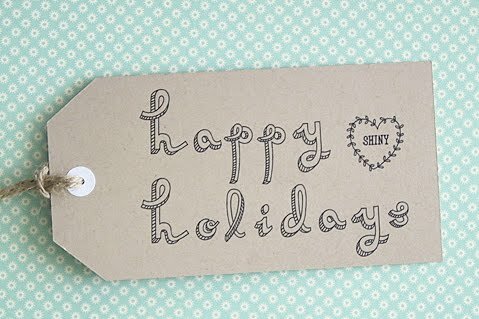 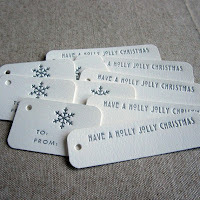 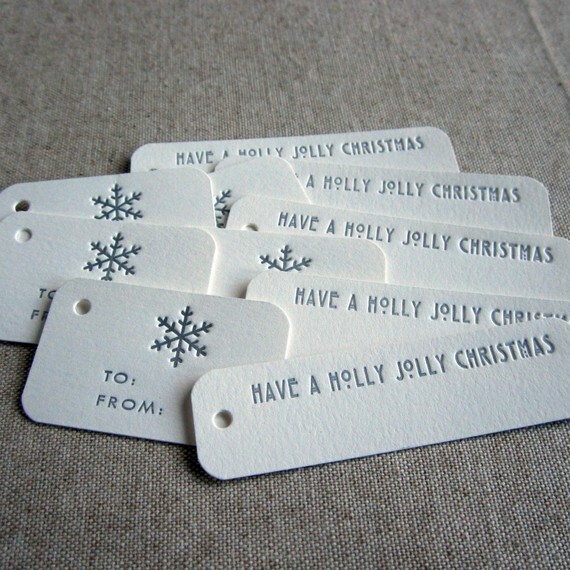 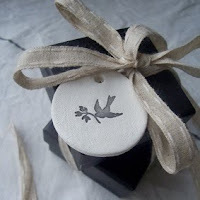 These beautiful letterpress gift tags are simple and sophisticated not to mention an absolute bargain. 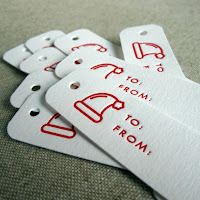 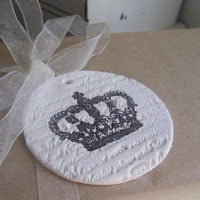 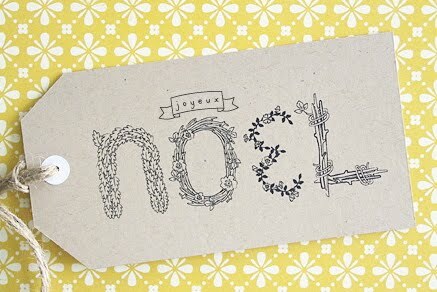 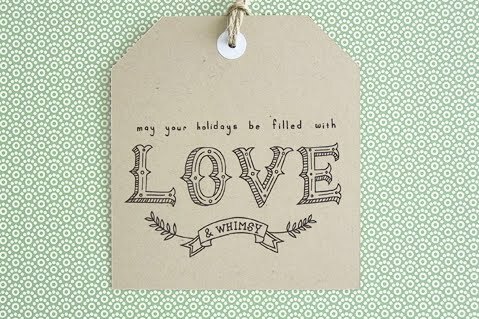 And last, but definitely not least are some gorgeous gift tag designs by Amy Moss. These little gems are free to download and are just lovely!